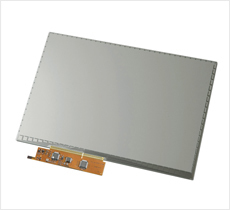 Gunze produces and markets touch screens used for PCs, automotive components, medical devices, factory automation equipment, and other applications, as well as highly functional films. Gunze’s products offer value-added features such as high hardness, fingerprint resistance, and low reflectivity in order to better meet customer needs. Gunze can answer a wide range of customer requirements through the synergy of functional film and touch screen technologies. 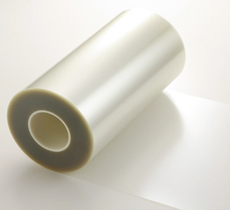 Protective film used on the surface of touch screens requires a high level of mechanical durability to withstand processing, and sufficient environmental resistance to endure demanding usage conditions. By drawing on the technology we have acquired through the development of highly functional films for touch screens, we have also developed films usable for many other displays as well. By synergistically combining our accumulated expertise in touch screen technology with highly functional film and cover-forming technologies, we are ready to respond to a wide range of customer requirements. Gunze helps customers improve production efficiency by making full use of the touch screen manufacturing technologies that we have cultivated over many years, including wet and dry coating, patterning, and assembly. DongGuan Guan Zhi Electronics Ltd.